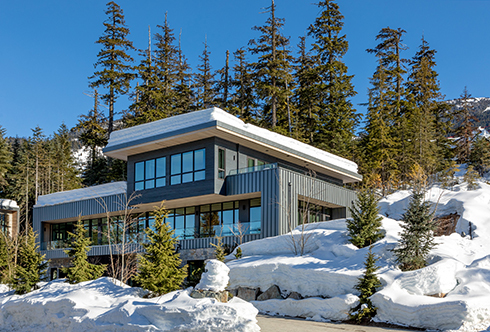 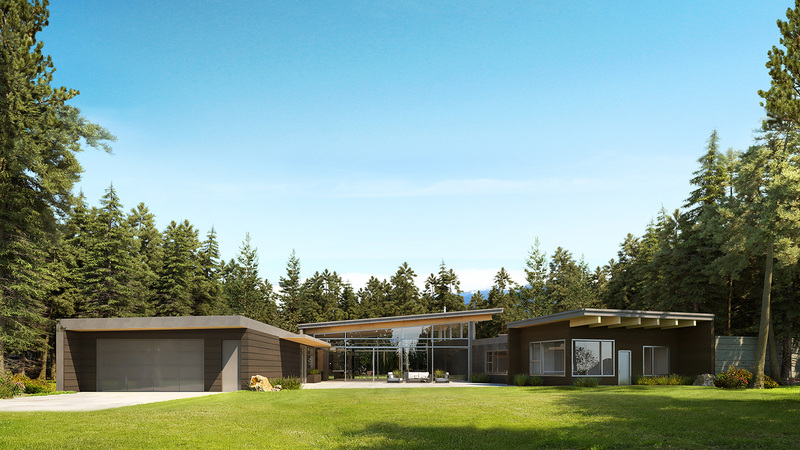 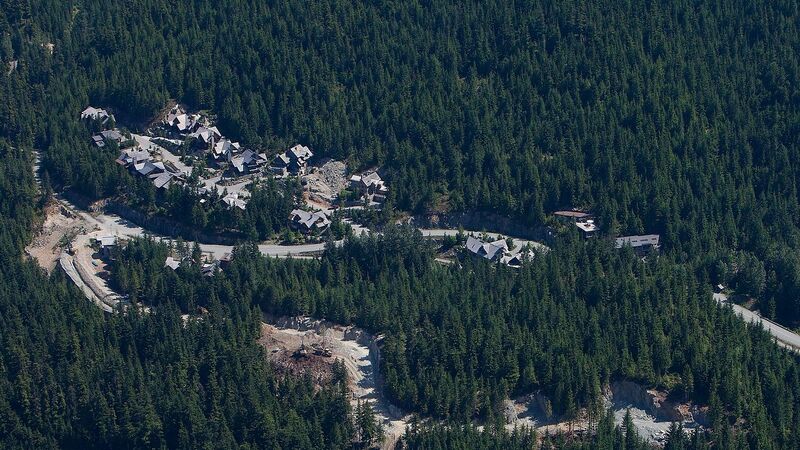 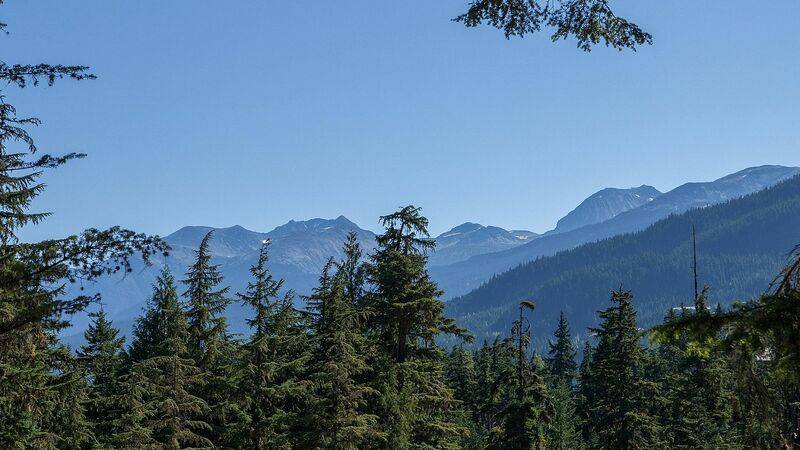 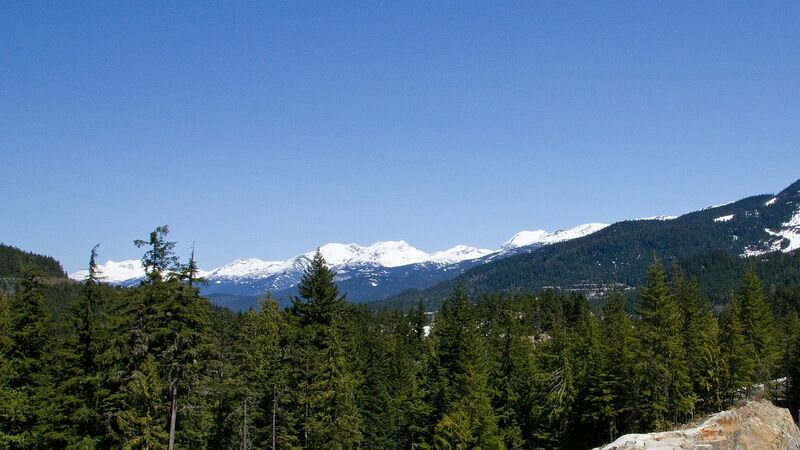 Enjoy views extending from Mt Fee to Whistler Bowl from this newly constructed rancher set on nearly 2 acres in the exclusive Southlands neighbourhood. 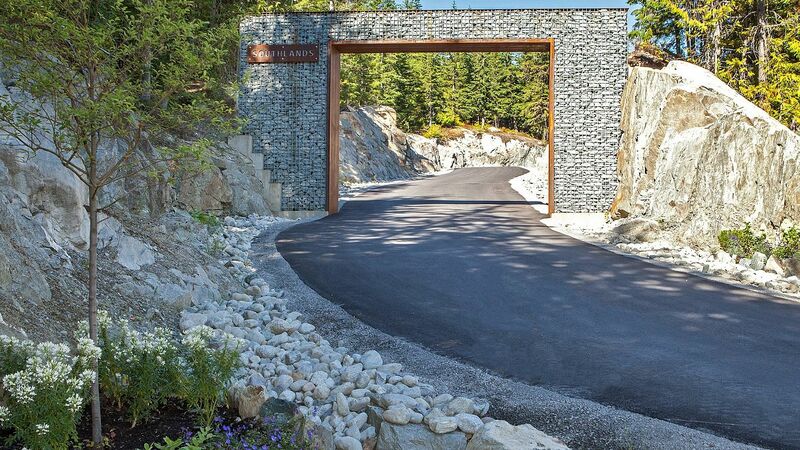 A sweeping driveway welcomes you to this secluded haven with private courtyard and gardens offering ample outdoor living areas. 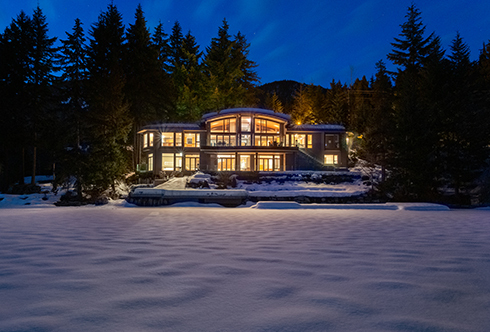 The spacious residence offers an intelligent and functional layout with the latest in technology for energy efficient homes including triple pane windows from Belgium, a Lutron microprocessor lighting system, and ultra-high efficiency heating and cooling system while also being pre-wired and ducted for installation of a Tesla home charging station if desired. 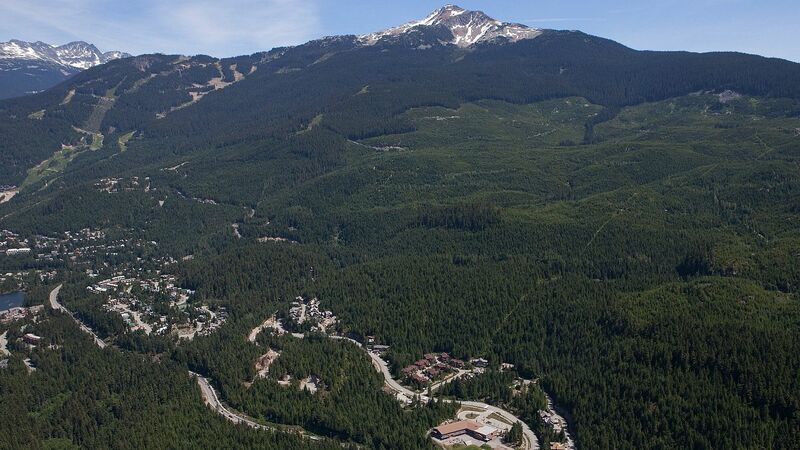 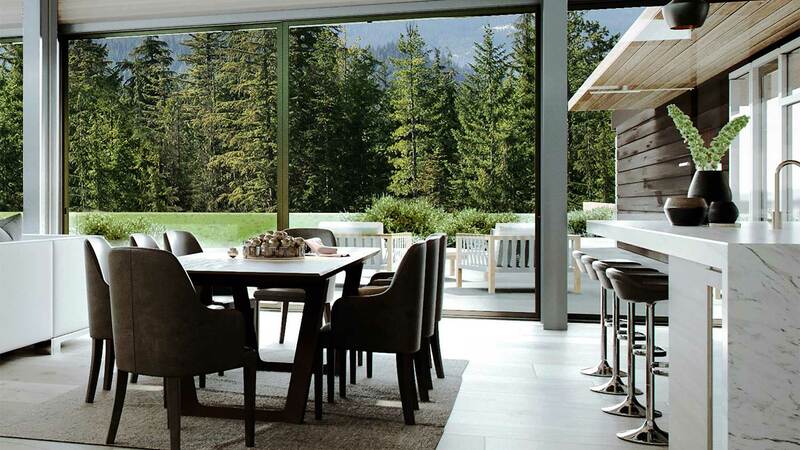 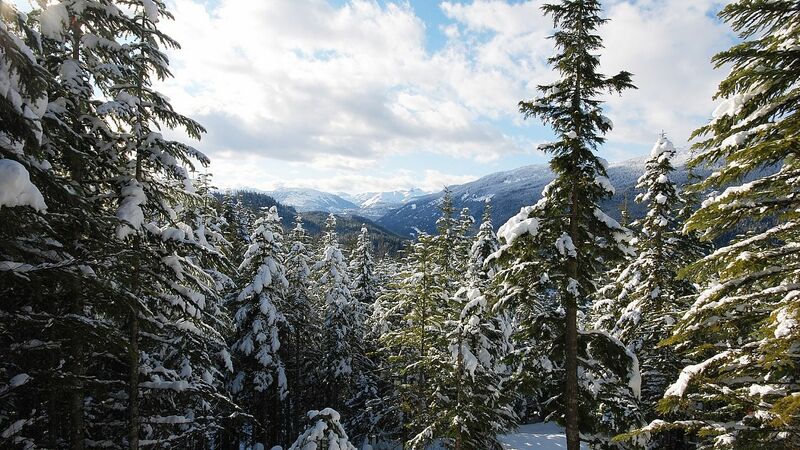 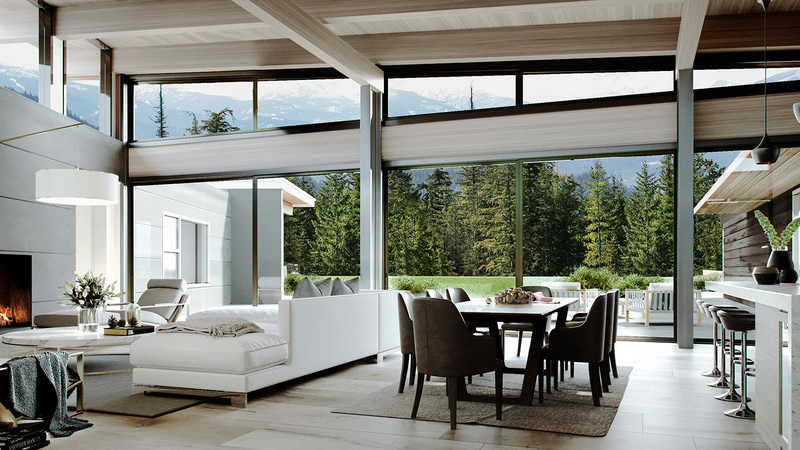 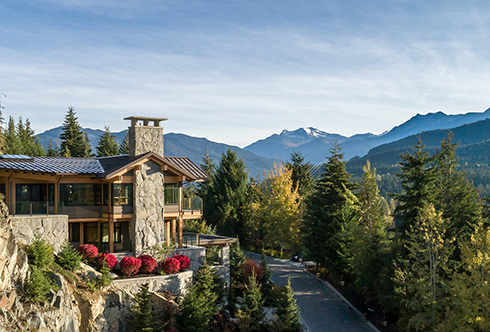 Find tranquility all within a few minutes’ drive from Whistler’s lakes, award winning restaurants, ski lifts and all the amenities of the famous resort.